Hello dear readers, we will like to present to you this awesome federal government job recruitment opening in the State Security Service (SSS). 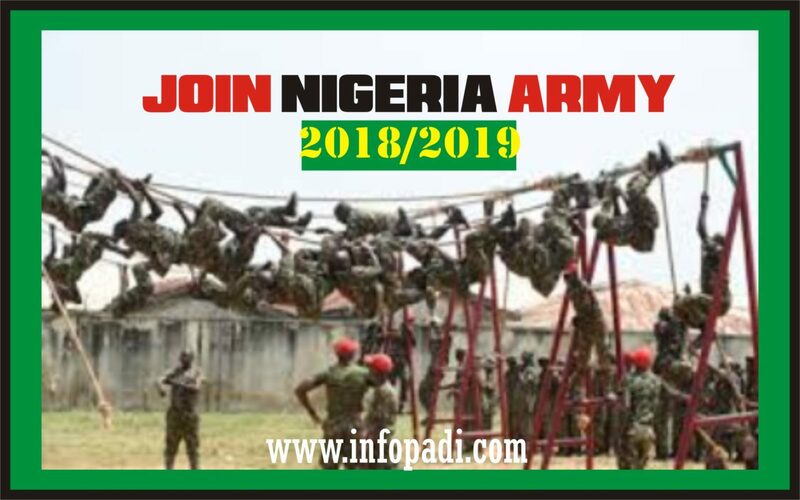 The State Security Service (SSS) also known as the Defense Security Service (DSS) are inviting all interested and adequately qualified persons (Nigerians) to apply for the 2018/2019 Recruitment process after which there would be a final selection for successful applicants. 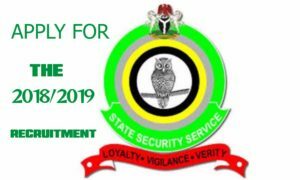 As your Info Padi we will be revealing to you all the latest updates regarding the State Security Service 2018/2019 recruitment requirements. 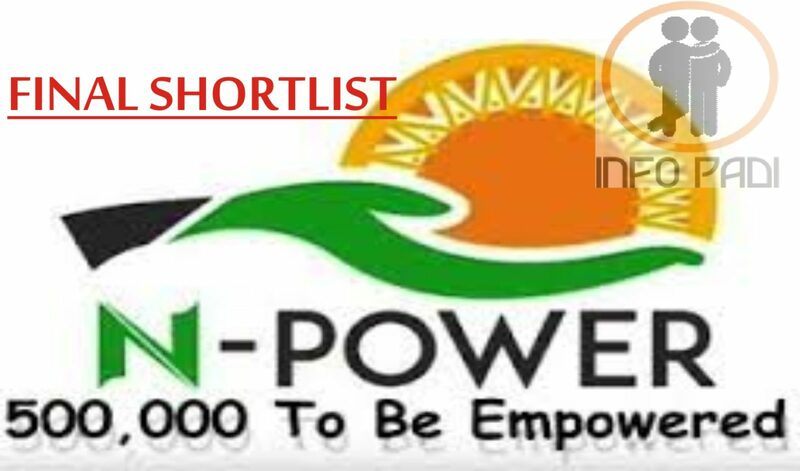 We will also inform you on how to properly apply for this job and be successfully shortlisted. The State Security Service (SSS), also referred to as the Department of State Services (DSS), is the primary domestic intelligence agency of Nigeria. The agency is charged with the primary responsibility of gathering intelligence within the country and for the protection of senior government officials, particularly the President and state governors in Nigeria. Is the SSS recruitment real? What is the deadline for applying for the SSS, DSS recruitment? How can I apply for the SSS recruitment 2018/2019? Where do I get the SSS form? When will the SSS shortlist be released? All applicants must have successfully written their West African School Certificate Exam(WASCE) or Senior Secondary School Certificate Exam (SSSCe) with Credits in not less than five (5) subjects (English is compulsory) in not more than one (1) sitting; or National Examination Council (NECO)/General Certificate of Education (GCE) Ordinary Level with passes in four (4) subjects obtained at one sitting or five (5) subjects obtained in not more than two sittings, English Language is compulsory). Possess Degree Certificate in any field, having such degree helps increase your chances of getting selected. Also applicants who have successfully completed their National Youth Service Corps (NYSC) program with discharge certificate have an added advantage. For more STATE SECURITY SERVICE RECRUITMENT UPDATES AND OTHER NIGERIAN FORCES UPDATES, subscribe to this site. We will do that sir.Ensure you like our Facebook page and also subscribe to this site with your email. Subscription is free. Good morning to you sir. Please i would like to be notified when this year’s recruitment is starting so that i can avail myself.